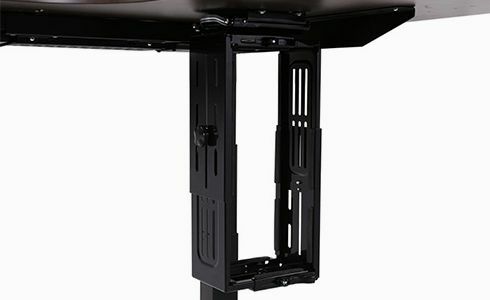 Mount your CPU under the desk and keep it off the floor free up more space for your leg. 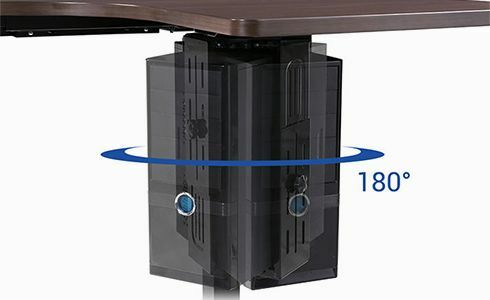 Padding dots are included in the CH1’s design to better protect your CPU from scratches or damage while encased in this secure holder. 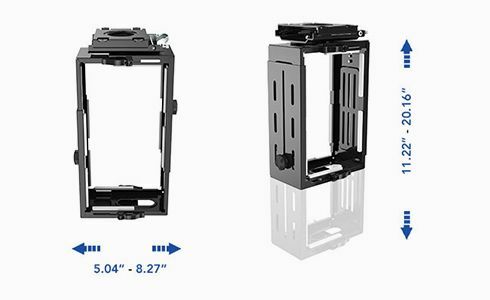 Height adjusts from 11.22″ – 20.16″ and width adjusts from 5.04″ – 8.27″ to fit most standard CPUs. H:11.22" – 20.16" W: 5.04"-8.27"